According to the Procopywriters survey 2017 the gender pay gap for copywriters sits at 29%. Woah, that’s bigger than the gap currently given for employed workers. But freelancers get to set their own rates so what is going on? 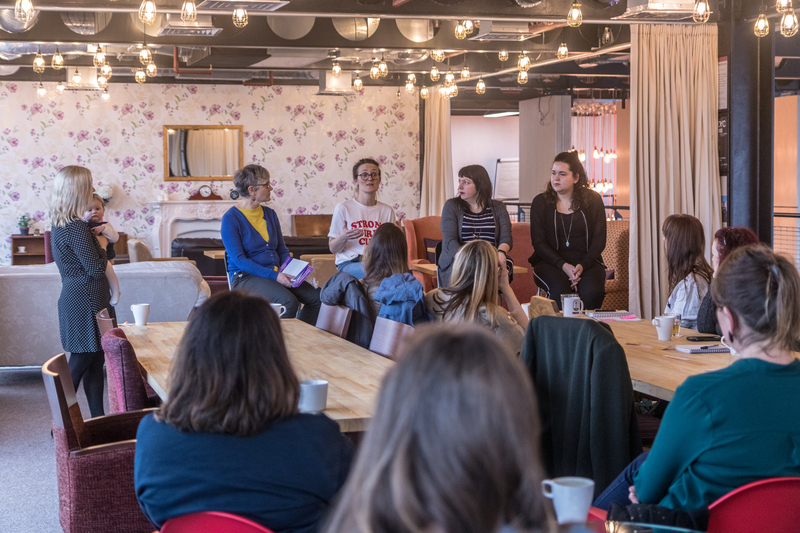 Last week I attended an event to discuss the gender pay gap amongst freelancers and wanted to share some of the discussion and suggested solutions in the hope that we can start to raise awareness of this problem, something which despite freelancing for the last few years, I had naively failed to notice. 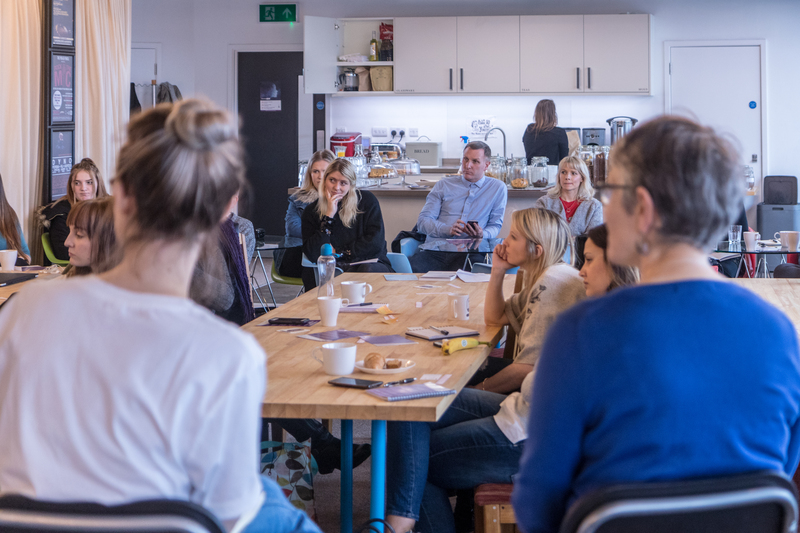 Claire Gamble of Unhooked Communications, who hosted the event, summarises the problem within the freelance world in this blog post. According to the IPSE 41% of the freelance population are female and the number of working mums in particular has increased by 79% between 2008 and 2016. Nearly double the rate of the freelance workforce as a whole. Which is completely unsurprising. I meet women all the time on Game Changers who are fed up with a lack of flexibility from employers or who have felt their career has stalled after returning to work part time and are looking for alternatives. Who are demotivated, feel undervalued, wanting to do something new or have faced discrimination in the workplace. Hugely talented, experienced, amazing women walking away from employment to go it alone – employers take note, this figure should make you shudder. The freelancing / small business route is understandably popular, the opportunity to set your own hours, do work you enjoy, be back in control of your own career, avoid being screwed over on the pay front. I think some of the challenges faced within the employed world will be very similar to those for freelancers and these were certainly highlighted within the conversations on the day. In the UK girls are still brought up in a society where they are told to be quieter, well mannered, less aggressive, less ‘trouble causing’ (boys will be boys after all). We all see how the media can portray women who are demanding, firm, strong. Rarely kindly. People pleasing seems to be more of a problem for women than men, which does not always go hand in hand with hard negotiation. Imposter syndrome was certainly mentioned, feeling that you are not worth more, undervaluing yourself. Which actually moved on to a conversation around how this can impact mothers to a greater degree because requiring flexibility can be seen as a problem, something which means we should probably accept less pay for the privilege (not true of course). But this is only part of the problem and it would be completely wrong (not to mention exceptionally frustrating) to suggest women are solely at fault for not asking for the pay we deserve. There will be unconscious (maybe conscious) bias I’m sure with decision makers when agreeing or negotiating fees for projects. And perhaps it is even harder when freelancing to get a clear idea of what a project is worth, particularly if it is quite bespoke. There are not other colleagues at a similar pay grade to compare against, maybe the specifics have not even been done before. And my contribution to the debate was of course the Motherhood penalty. Still a major factor whether you work for an employer or not. Women still do the majority of childcare (and EVERYTHING else in the household) which will inevitably have an impact. 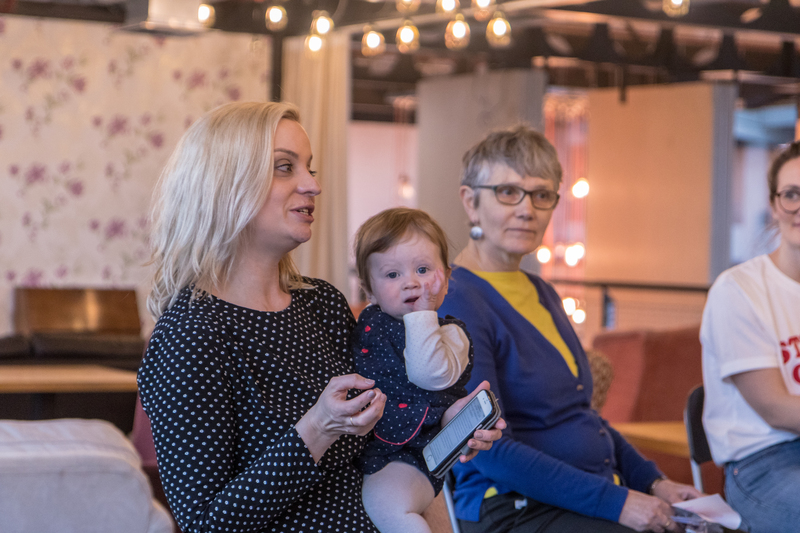 Currently self employed fathers have no access to shared parental leave which is craziness – fingers crossed this will change when Tracy Brabin takes her bill to Parliament in May. As a freelancer with a baby you also have the challenge of surviving financially on maternity allowance with only 10 KIT days allowed to keep your work going (one way round this is to set up as a company but again not a lot of support from the Government for the self employed). Not to mention the fact that discrimination still very much exists in the freelancing world, just head over to Pregnant then Screwed if you are in any doubt of that. So, no, I shouldn’t have been surprised and I am now immediately more conscious of how much I charge. Transparency is key. 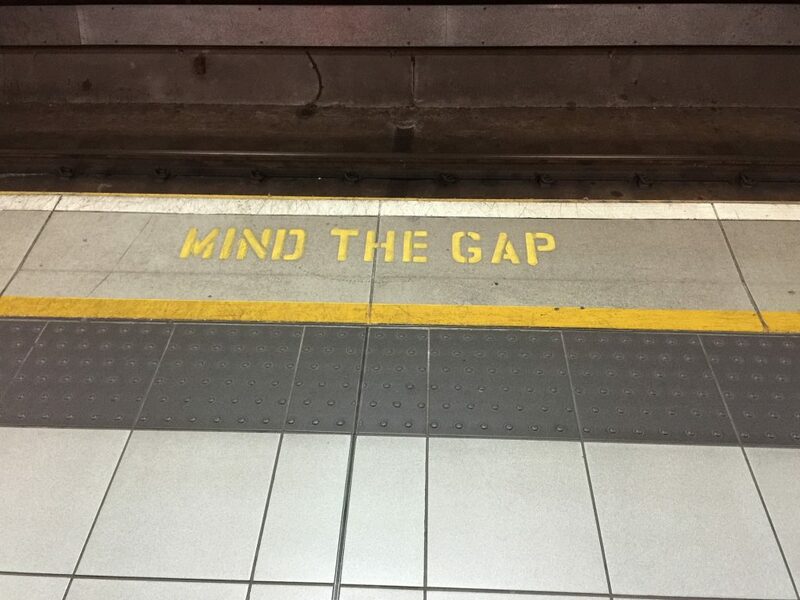 There is lots of talk currently around this as employers reveal gender pay gap figures in April, which I don’t doubt will demonstrate the full extent of the problem. Here is one report for those freelancing in the creative industries which I think is really useful for some broader benchmarking. Know what you are worth, do your research and don’t be afraid to ask others (there are lots of great forums for this, the DIFTK community is great for freelancing parents, you’re always welcome to check in on the Guilty Mothers Clubhouse (facebook group) or you could try asking at any other networking groups). It is far easier to be a cheerleader for someone else! One of the other speakers, Sara at Fraiche Ink told us how an ex colleague told her how she was being paid nearly £400 less a day than him. He did so not to gloat but in terms of prompting her to raise her rate. We can do this for each other, if you see someone less experienced charging too little then have that conversation. Support and encourage others in the way you’d hope others would do for you. I no longer do that much work HR freelancing but I have a brilliant mentor who will always question what I am charging and pull me up on it. I love her for this. This one from the father of Claire (from Unhooked Communications). If you’re busy enough with work currently quote a super high price and if they still accept it you’ll probably find the time to do it and know in the future you can charge more too! Recognise that people don’t always go for the cheapest option because they assume it won’t be any good. If you are quoting way below what a customer is expecting (and what others are quoting) this might actually mean you don’t win the work. Be confident in your worth, know the value of what you bring and charge accordingly. Avoid going in with an initial discount, Karen Weber of marketing firm Bearcats suggests, and don’t underestimate the power of a pause within the conversation! Work out what you actually need to earn for this work to be worth doing, Katy, at The Wheel Exists advises. She describes how when she first started freelancing she was charging too low and realised that actually she wasn’t going to be able to pay her bills if this carried on. Your time is valuable, what do you need to earn by day or hour to pay you the monthly amount you need? Perhaps can’t afford to give it away so cheaply? As women we tend to show greater levels of empathy which means that when a client says they have a low budget or asks, “could you just also….” we might be more tempted to assist. Ruth Bigger, business and life coach, suggests taking a few minutes to stop, breathe, think before giving an immediate response. Maybe even a day if you have this option. Nothing wrong with negotiating on what is included in a rate aside from money (they might have tons of cash to spend for example but need it done quickly, you might be willing to work all hours for a greater fee, win win) but do be wary of agreeing a rate and then giving extra time for free. I’m no expert on negotiation, it is something I absolutely need to work on, but the conversations and suggestions have definitely made me stop and think. And if nothing else I’ll be listening to a podcast on negotiation or checking in with a friend before going straight in with a price in future. This is a fairly lengthy blog post as it is but here are a few other pieces with good advice and guidance if you are now up for increasing your prices or about to go into a pay negotiation. Otegha Uwagba talking about asking for 20% more than you would normally judge to be fair (something reiterated on the Guilty Mothers Clubhouse when I asked the question) and a ton of good advice on Talented Ladies Club here. If there is any advice that has worked for you, any good research recommendations, podcasts you’ve listened to or thoughts on the gender pay gap for freelancers then I’d love to know. Fingers crossed we can keep talking about this issue and make sure it’s not something we are still discussing on #IWD2020 and beyond.